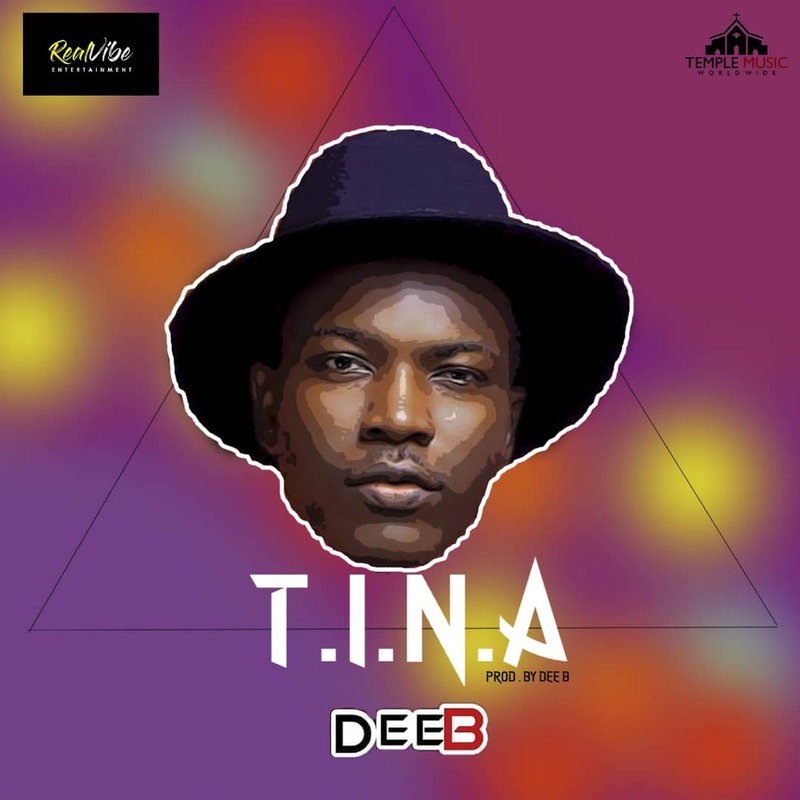 Rising Ghanaian afrobeats musician Dee B has served a Valentine’s Day jam, titled “T.I.N.A”. The soul-soothing vocalist and record producer who is signed onto RealVibe Entertainment and Temple Music record labels decided to make good use of the day set aside for the celebration of love and affection by dropping this new jam. “T.I.N.A” – a slow-tempo afro-pop record – highly praises women who are in relationships and doing everything possible to hold down their partners and save the relationship. The classic record is arranged to set the mood for dance and hard party – and it’s set to take over the streets of Accra and beyond, according to Dee B’s management. Enjoy the full song below and don’t forget to share your candid views with us.